Rod Nakamoto ’83, MBA ’94 has two countdown clocks on his smartphone. One counts down the days to his planned hike of the 211-mile John Muir Trail in the Sierra Nevada mountains. The second one calculates the time left in his one-year term as president of the USC Alumni Association (USCAA) Board of Governors. A financial advisor and former accountant, Nakamoto likes looking at life by the numbers. But the countdown clocks also serve as an important reminder of how fast time flies. May 25, 2017—the end of Nakamoto’s presidential term—is on the horizon. He learned how quickly time goes by when he was president of the USC Asian Pacific Alumni Association from 2011 to 2013. 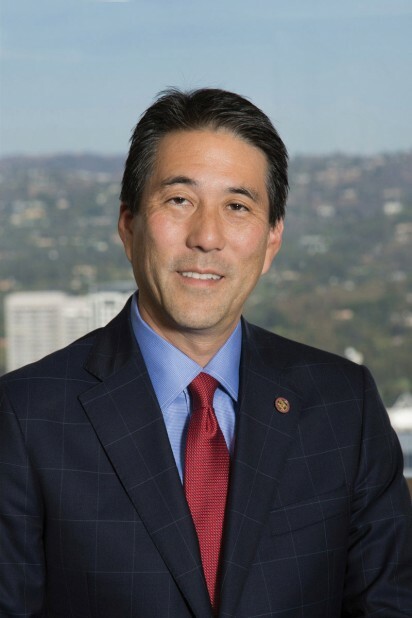 In his remaining months at the helm of the USCAA Board of Governors, “we’re going to double our efforts to provide services and engagement opportunities that speak to all alumni, from recent grads to Half Century Trojans, and everyone in between,” says Nakamoto, of Cypress, California. Expect an expansion of USCAA’s popular industry and affinity groups, which offer networking and volunteer opportunities for Trojans who work in fields like real estate and entertainment. He plans to grow these affinity groups by recruiting and developing alumni leaders in cities including New York, Dallas, Chicago, San Francisco and Washington, D.C. 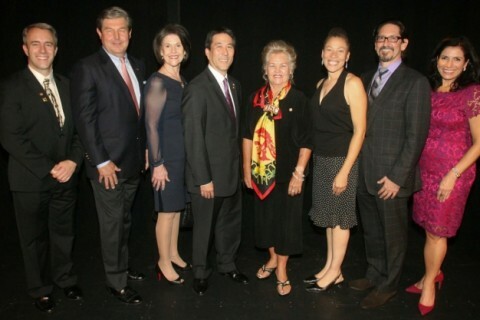 Reaching alumni — particularly those under 35 — will be key to growing and strengthening USCAA. Nakamoto likes to connect with as many as he can at USC events with his wife, Elsie Nakamoto ’82, at his side. They can relate to the young alums on a personal level: Their oldest daughter, Brynn ’12, graduated from USC Annenberg School for Communication and Journalism and their youngest, Emily, is a senior in neuroscience at the USC Dornsife College of Letters, Arts and Sciences. Their son, Scott, earned his degree in human biology from Pitzer College. Rod Nakamoto learned the value of networking as an undergrad at the USC Marshall School of Business after transferring from the University of California, Davis. He pledged the co-ed business fraternity Alpha Kappa Psi, and it was at an AKPsi pledge event in the breezeway between Bridge and Hoffman halls where Nakamoto met his future wife. “It was the best thing that ever happened to me,” he says. After starting his career as an accountant and controller for two fast-growing companies in software and health care services, he switched to financial planning in 1994. Today, he manages his own practice with his long-term business partner and team at J.P. Morgan. In his free time, the former Eagle Scout volunteers for the Boy Scouts through his son’s troop, which earned him Scoutmaster of the Year for the district in 2010. A dedicated hiker, Nakamoto enjoys day trips when he’s not on 200-mile treks. “You can repeat the same hike again and again, and still see something new each time,” he says of Southern California’s trails. It’s that same sense of rediscovery that keeps him involved at his alma mater. Just as nature is constantly reinventing itself, so is USC. 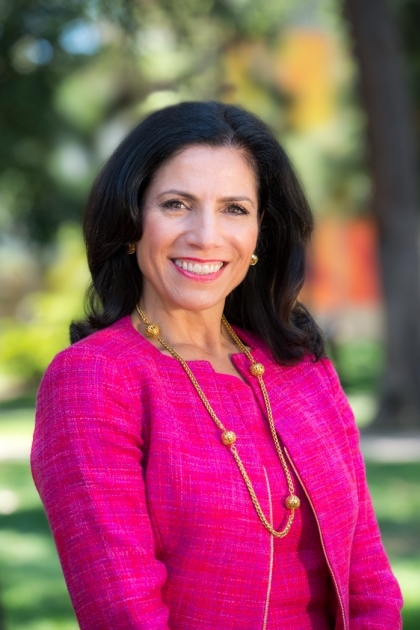 The USC Alumni Association recognizes volunteers who keep the Trojan spirit alive.